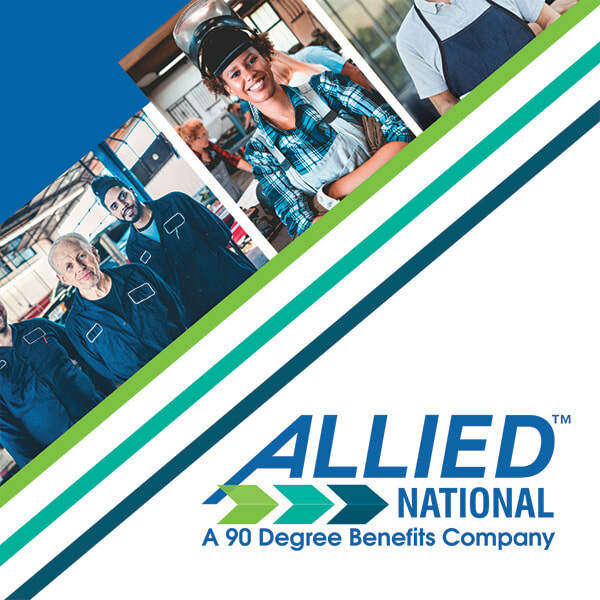 Allied National is an administrative organization that works with major national insurance companies providing quality benefit plans for employers and individuals since 1970. As a family owned company, we take pride in our history of fast and friendly service to our customers. Our personal service sets us apart from the large, traditional companies in the industry. 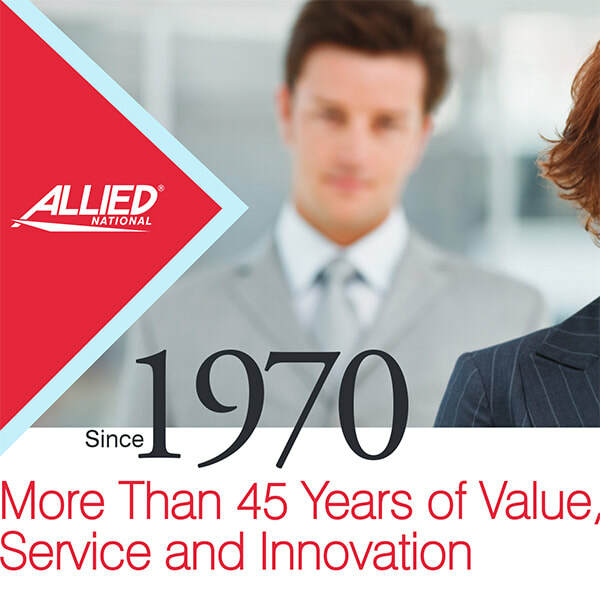 Allied National is one of the nation’s oldest and most experienced third party administrators (TPA). We offer an array of services to agents, covered members and risk-bearing partners. Our services include: regulatory compliance; medical underwriting; agent appointment processing; policy issue; premium billing and collection; customer service; claim processing; health care management; and actuarial support. We have an extensive portfolio of easy-to-sell and maintain products; plus product marketing services; complete agent support; and successful health care management efforts. Not all employers are alike. We recognize that businesses have different needs from their benefit plans. Allied plans provide the ultimate in flexibility allowing anyone to customize a benefit plan to fit their cost and benefit needs. Allied offers a unique plan for individuals who have a temporary need for health insurance protection. Pivot Health Short Term Medical helps people without coverage bridge the gap between permanent health plans with an employer. It's perfect for those between jobs or just entering the workforce. It's a high-value, low-cost option for many that features a fast and easy online enrollment process for immediate coverage. We are a single source for quality benefit plans for independent insurance agents. We offer flexible plan designs so that we always have the unique benefit product for every employer's situation. We provide our members with the benefit answer they look for and the personal and friendly service they deserve. 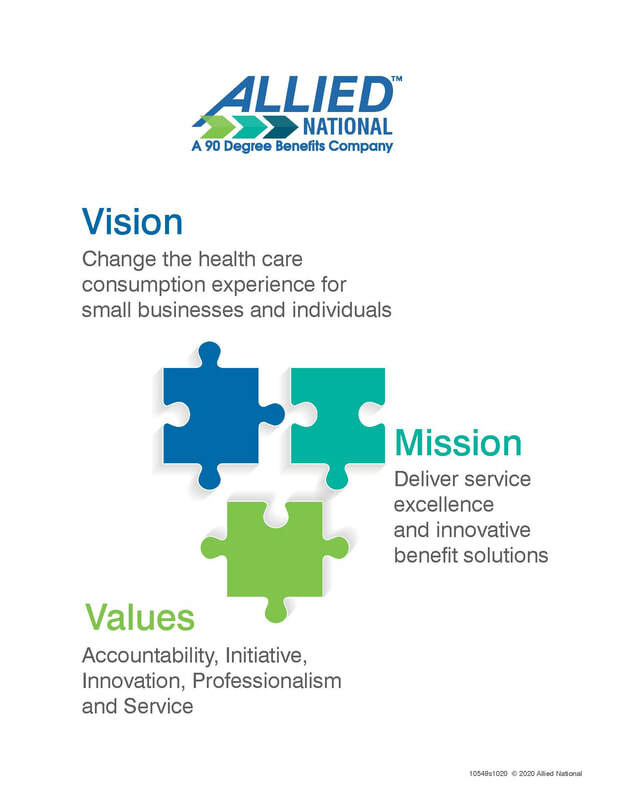 To find out more about Allied National, click on a company flyer below.